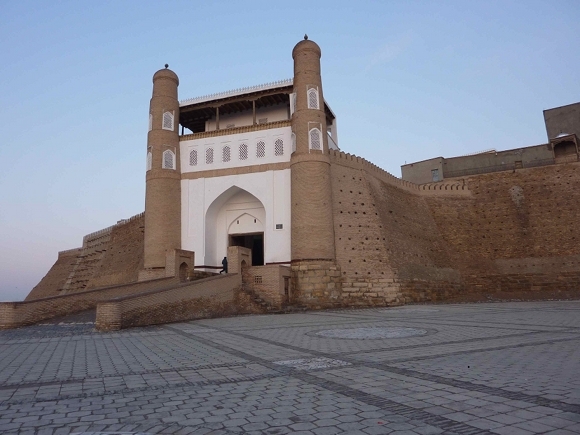 Bukhara on the Silk Road was a multicultural city. At the court of the Emir of the Bukharian Emirate Shashmaqam has been often heard – a sophisticated music played by Jews and Muslims. 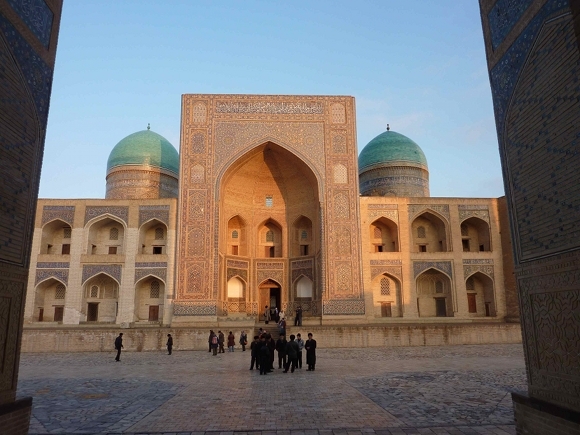 After the Independence of Uzbekistan in 1991, the peaceful coexistence came to an end. 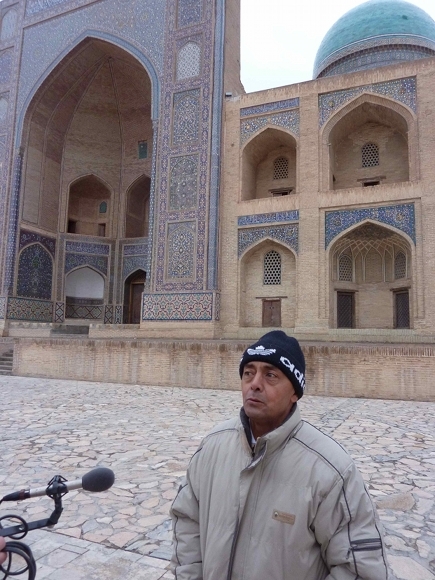 Jews who lived in Central Asia since biblical times emigrated in droves. Mainly to Israel and to Queens, N.Y. 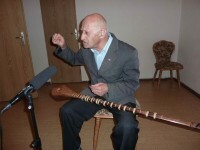 Among them Ari Babakhanov, whose grandfather played music at the court of the last Emir of Bukhara. He now lives in Leipzig. The documentary starts in Uzbekistan and tries to trace the origins of this classical music, which today belongs to the cultural heritage of Uzbekistan as well as Tajikistan. But it becomes clear that this common heritage has been divided by recent politics. The multicultural common ground no longer exists. Nevertheless efforts are being made to save and preserve this cultural heritage. In 2003 the UNESCO World Heritage names the Shashmaqam to it’s preservation list of particularly worthy intangible cultural heritage. And in Tajikistan and Uzbekistan, but also outside of Central Asia in the Jewish exile communities of New York and Israel attempts are being made to keep the tradition alive.